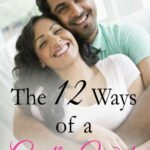 Being a military wife for 12 years I know all too well the ups and downs of keeping my marriage strong while my husband is away. Some walking without God and some walking without Him. 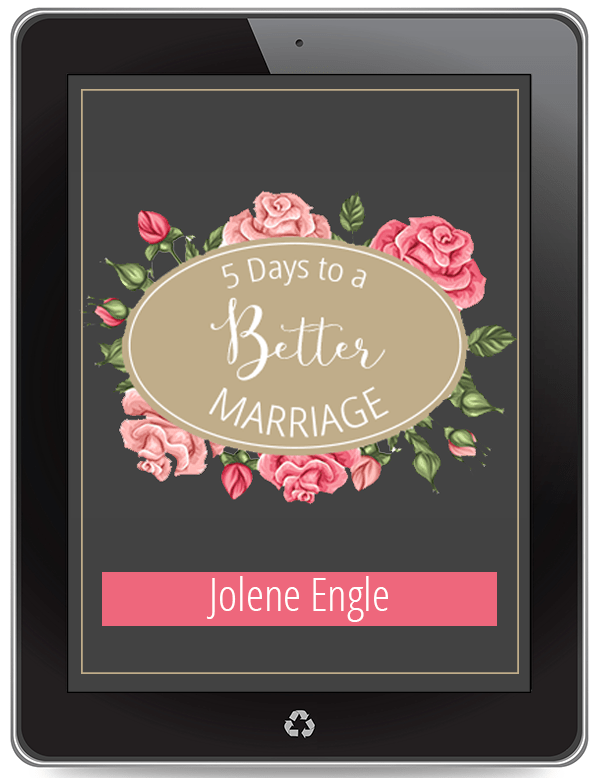 Trying to keep a marriage strong without God was one of the most difficult times in our marriage. When I first got married in November 2000 my husband went to his job every day for 5 years just like a normal job. Then September 11th happened and everything changed. We would start preparing for our first deployment, away from each other, for 12 months. This is a time when we were not walking with God. 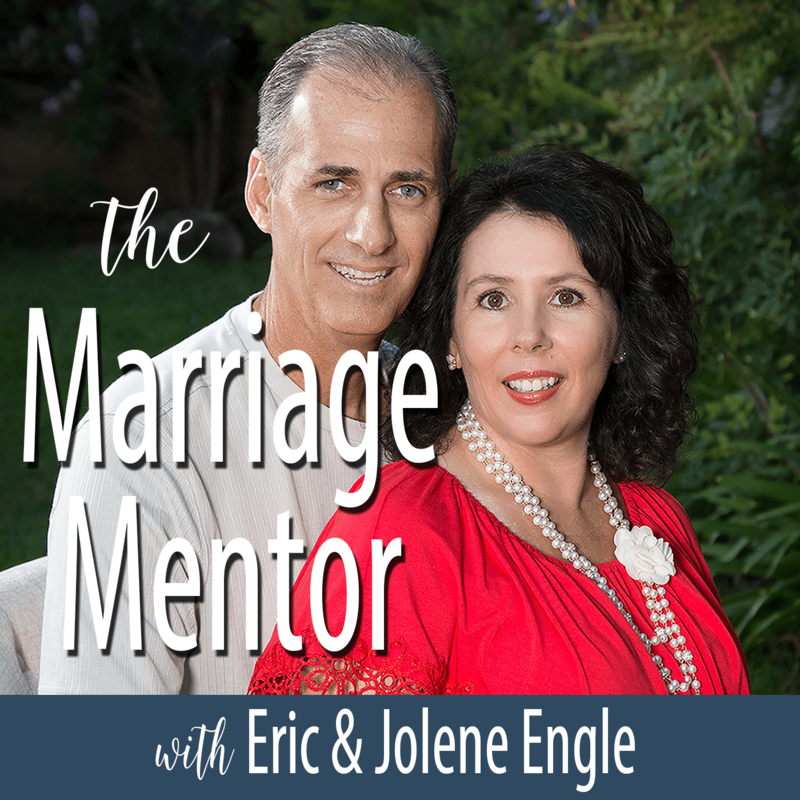 We tried everything to prepare for the separation, however, there is NO preparing for what was to come to our marriage over the next 12 months. The insecurities bubble to the surface. The unknown is paralyzing to the point you’re not sure how to move forward. There are so many tears that you could fill bucket after bucket. Somewhere deep inside yourself, you find the strength to go on, clinging to hope, till you see your husband again. It carries you, or at least that is what I thought walking through this without God. God truly was carrying me, I just didn’t realize it till later. We would make it through our first deployment, very scared to only prepare for another deployment, 1 year later, even more scared. I thank God daily for having to go through the ups and downs of being apart from my husband because now my husband is a contractor working with the military. He travels at least once a month for a week at a time. 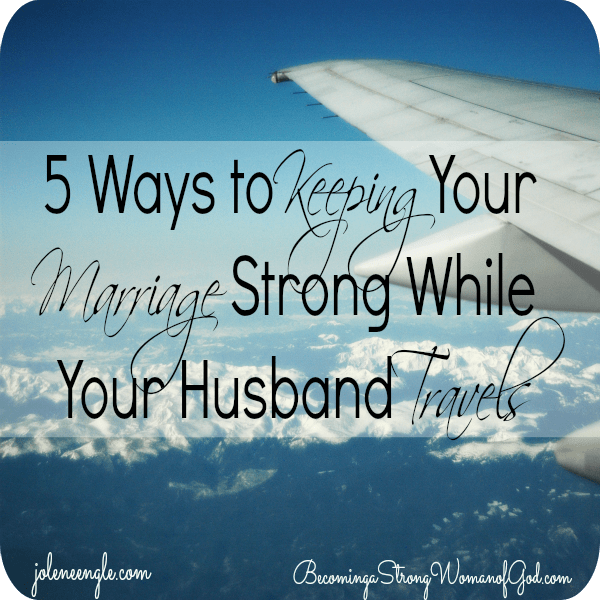 I am more prepared today then I have ever been to make my marriage strong while he is traveling. 1. 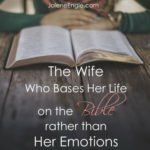 Pray for your Husband! This truly is an important part to a strong marriage. The doubt will creep in if we don’t slap it with God’s word. Pray that God will keep him safe, his eyes focused on Him, his heart guarded, the strength he needs while he is away. 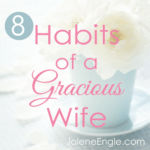 Pray blessings over your husband during this time apart. 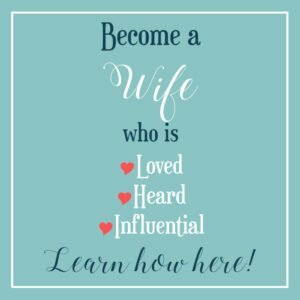 This will draw you closer to God and your husband. I failed at this one many many times. God really had to do a work in me for this to come to pass. I am just sorry for my husband that it took so long. 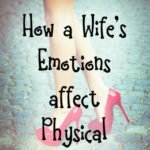 There are more times than not that our husbands will have to work over time or will be pulled into many directions while away. This is where we come together in communicating in LOVE. 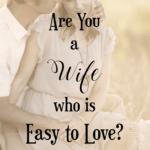 When we call our husbands and they are not available, we need to be more understanding of what is going on in their lives, instead of letting the enemy creep in and take over. When this happens we stew on it the rest of the time until we talk to our husbands. When we do talk to them we have nothing loving to say because we are so upset that we could not talk to him at the moment we tried to call. Keep your focus on Christ by praying when these moments arise. 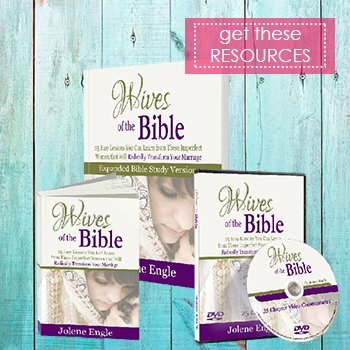 When we flood our minds with God’s Word nothing but love will want to flow out! 3. Place love notes through out his bags! This is one of my favorite parts when my husband travels. Showing him how much he is loved and missed while he is gone keeps him encouraged and feeling secure. 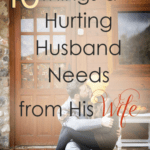 Remember, our husbands have a hard time being a part from us as we do them. Men hide it better because they know the family is relying on them to provide. 4. Make every moment count! 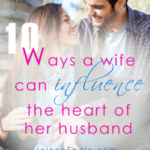 Because we have no idea what our husbands work load looks like, make every moment count when speaking to one another. Keep the focus on each other and share only what is needed. Meaning, don’t share every little thing getting on your nerves or venting how you wish he was here to deal with XYZ. Make this a time to share some things that have been on your mind or just enjoy the talking with no distractions. 5. Never let anger consume the trip! 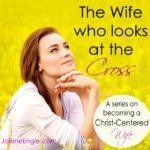 When we take our eyes off of Christ that is when the fighting, insecurities, doubts, and fears creep in. Look out for these as they are NOT from Christ. Stop and pray God’s Word so that the enemy will be crushed. If this doesn’t work repeat 1 & 2! Hi Crystal! 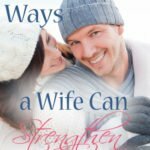 This is a list that has helped me over the years while my husband and me have been apart. Its not easy that is forsure however when we have Gods tools to over come He does help us to move through our circumstances! Thanks for stopping by! Blessings! I am so, so, so thankful that my husband does not travel! We don’t do well apart. 🙂 Even for one and two night retreats, we always miss each other like crazy and the night normally ends with my crying on the phone to him. But I have so many friends and family who do have traveling spouses. These are great tips! Thank you Sonya! My husband also travel a lot but not at a stretch. Till last month, me and my son were in one town and my husband in another. By God’s grace he got transferred to here last month… and I am so happy! I also don’t do well, when we are apart! But he still has to travel every now and then! Thank you for these tips! I think it is 1 Corinthians 13:4-8 not 1 Corinthians 12:4-8. 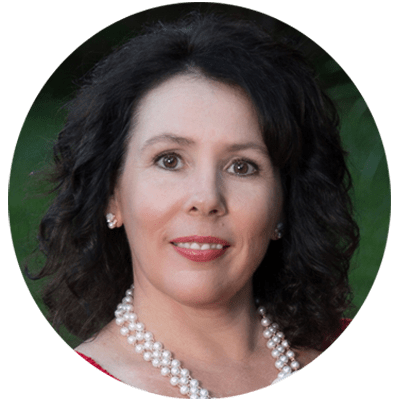 Sonya, thank you for sharing ways to keep our hearts connected. 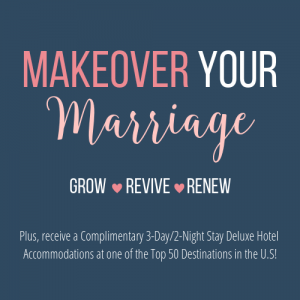 My husband travels two or three nights nearly every week. Although, that is nothing compared to deployment for a year in dangerous places, it is still a strain. That is why I can appreciate well the wisdom you have written. I think I’ll be writing some love letters next week to stick in the luggage! God is so good! 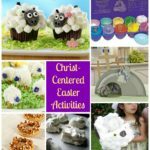 This post is a gift! Especially coming from you. God has been so faithful while Chad has been away but yesterday was a low day for me. Feelings of inadequacy. Thanks to the prayers of many I woke up this morning with joy and a renewed spirit. Then ending my day with this post was sweet. Thanks for being vulnerable and sharing your heart. Love you!